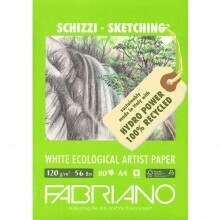 Fabriano make a range of papers that can be used with watercolour, pastel, pencil, oil, gouache, charcoal, airbrush and tempera. 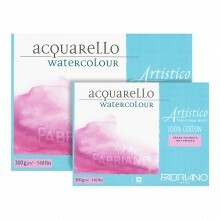 Available in A4 & A3. 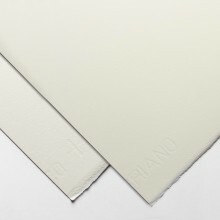 Available in Cream, White, Sand & Warm Grey (160 gsm).